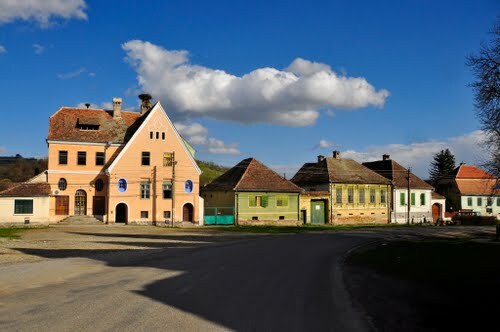 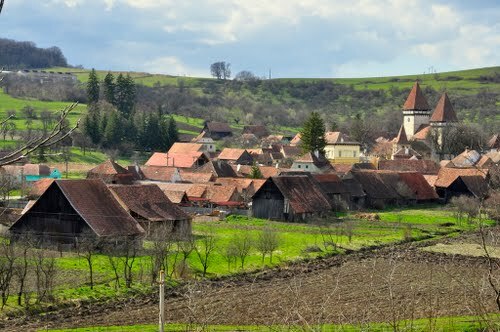 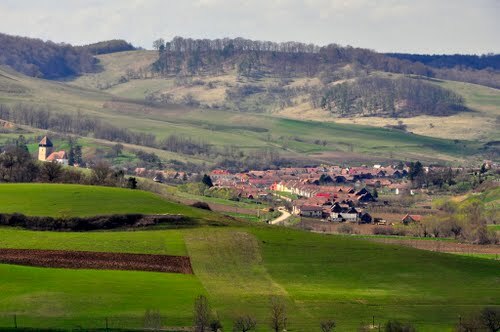 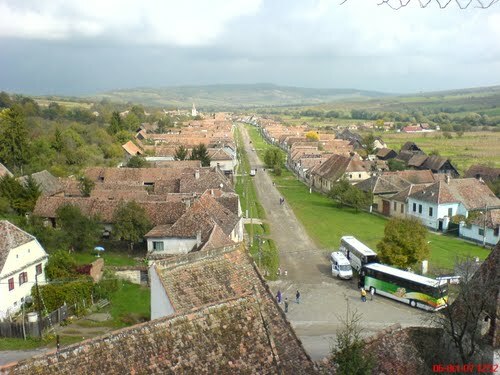 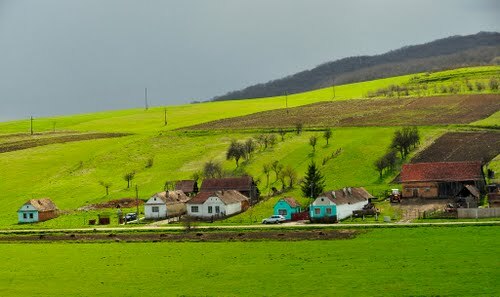 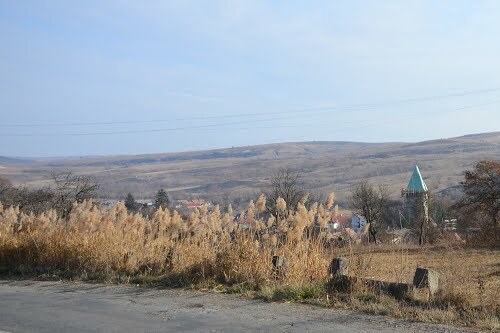 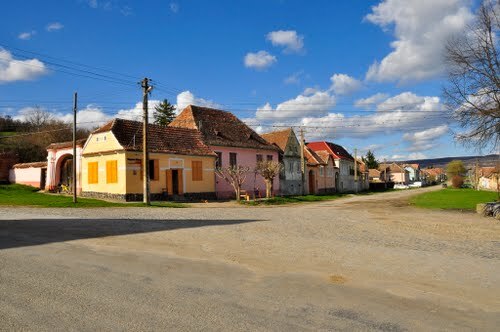 Village located 4km east of the town Agnita (Sibiu County). 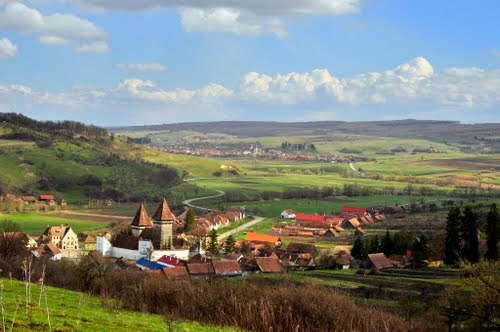 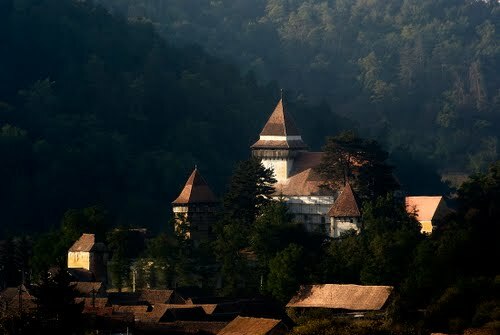 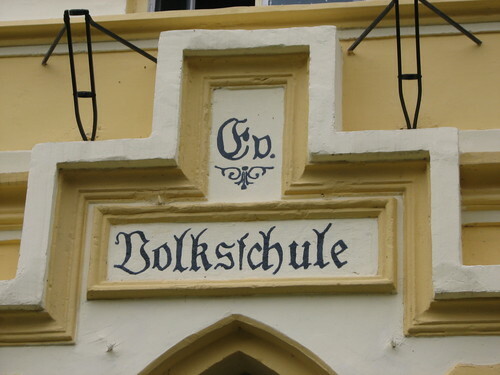 It is the most central location of present day Romania. 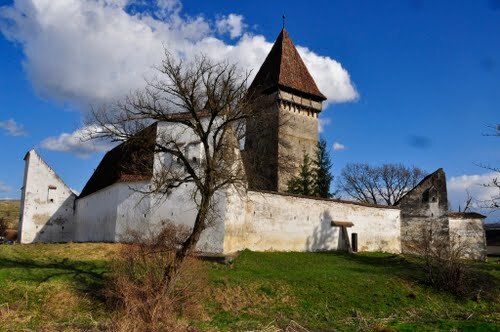 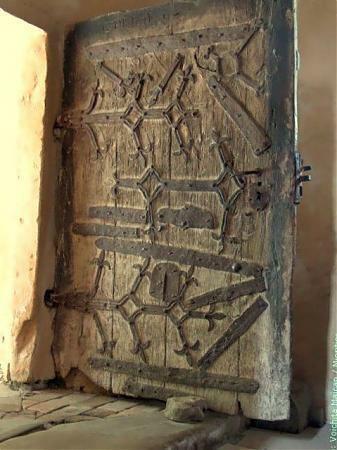 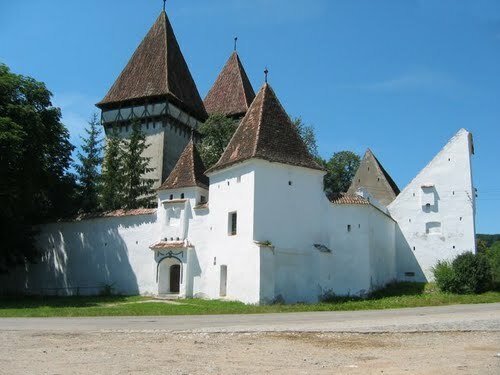 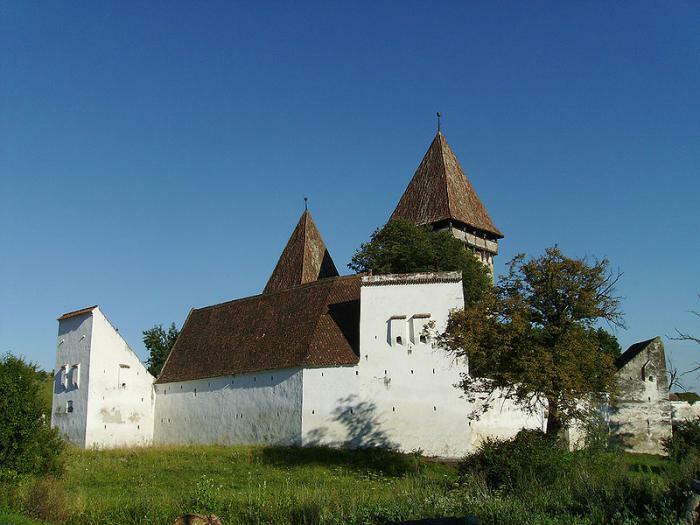 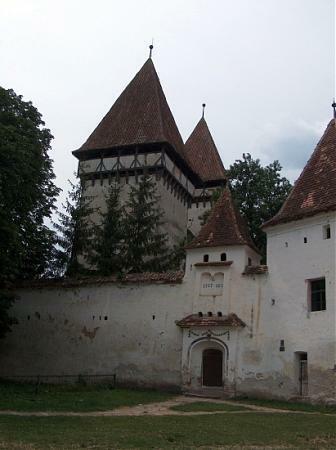 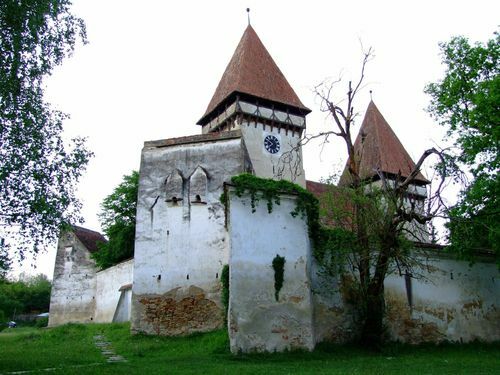 Here you can see a beautiful medieval fortified church, designated UNESCO monument.